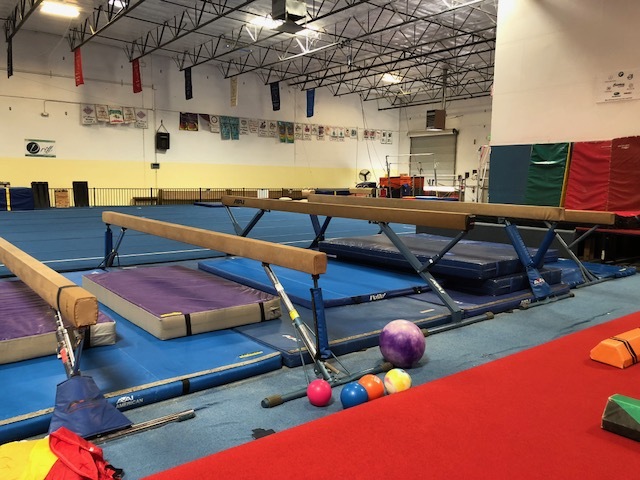 Located at 415 Otterson Drive Unit 70, we have 15,000 square feet of gymnastics fun! 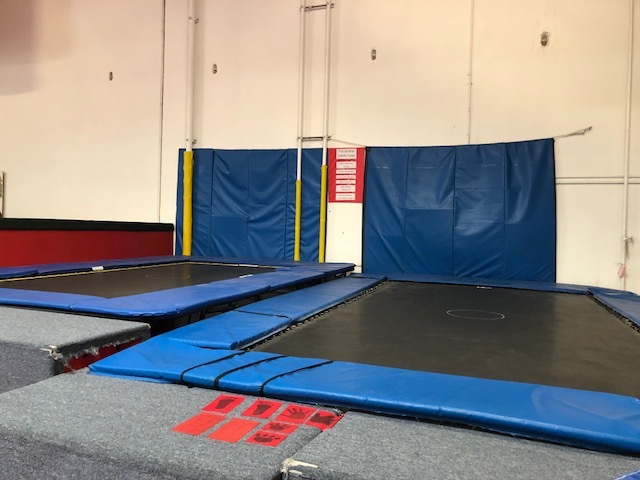 We are equipt with muliple bars, beams, trampolines, springboards, and more. 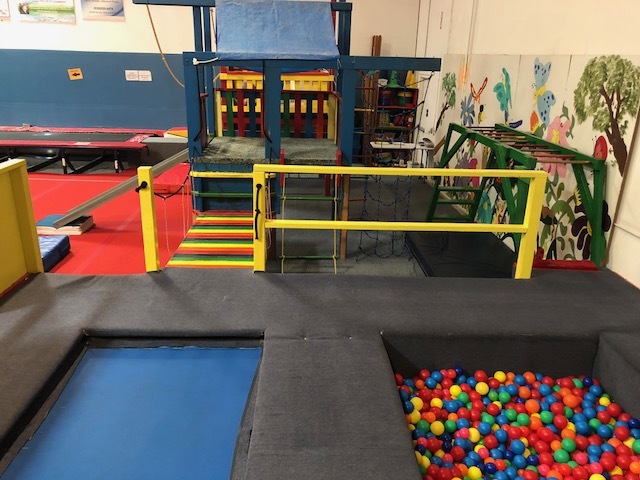 Our classes range from 18 months to 18 years. 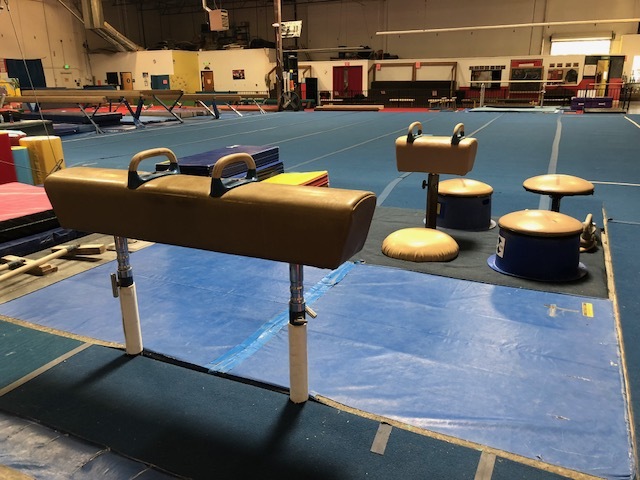 All classes, programs and lessons are designed to be age and skill level appropriate. Activities, music and games are incorporated to make the time and learning more enjoyable. Great work Optional Team at the State Competition!